The only site that let you share your winning moment. Bingocams launched in February 2011 on Unique B-Live Gaming Platform. The site got appreciated for its unique design and concept. 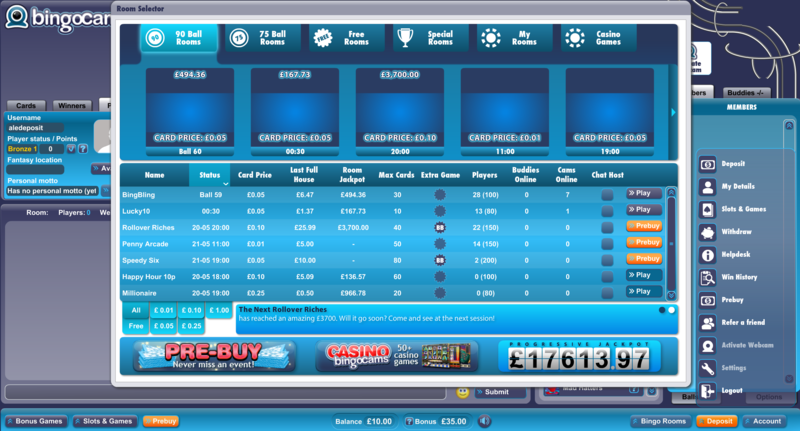 As the name suggests, Bingo Cams gives an ability to share your win or chat on cam. There are more than 350 bingo sites online and to be very honest we haven’t seen any site with a similar concept. Moreover, the site isn’t a part of any network. 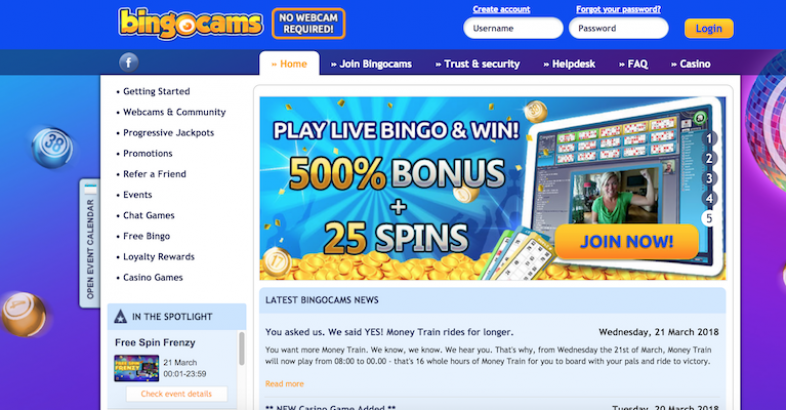 Bingo Cams is very popular in the United Kingdom and Netherlands. If you are based outside the UK or any other country where gambling isn’t legal, you would see a message saying “Bingocams is not yet available in your country”. That message is enough to alert you that you can’t play on Bingocams or maybe you are residing outside the jurisdiction where gambling is not allowed. 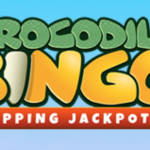 BingoCams has been offering 300% upto £150 + 25 free spins to the first time depositors. The bonus is subject to change without notice and we have often seen it increased up to 400% during the festive season. But 300% Welcome bonus is the standard offer that you would see most of the times. Bingo Cams have some of the friendliest chat hosts, not only they are friendly but are funny as well. You can see them on Cam. I like to ability to see those whom I am chatting with, probably this is the best thing that a bingo site has ever done in history. And I am pretty sure we are not going to see a similar concept in future. The site is using B-live Gaming Software. Probably many of you are only familiar with Dragonfish, Virtue Fusion, Cassava, Playtech, etc. It is quite obvious because the software is unique and doesn’t have similar skins or network. BingoCams has popular 75 and 90 balls room. There are guaranteed jackpots that you can win every night. Mastercard, Visa, Maestro, Neteller, Paysafecard, Skrill and Ukash Vouchers. Bingo Cams is licensed by the UK Gambling Commission. Deposit £10 get 300% upto £150 + 25 Free Spins.